After a longer-than-expected hiatus, the New York Rediscovered blog is coming back to life. I returned from my wonderful fall leave in Florence, Italy to full-time teaching and deputy-chairing at SUNY New Paltz this term; the adjustment wrecked havoc on my best intentions. Finally, work pressures have lessened and I’m eager to get back to blogging, though on a somewhat less frequent schedule. This spring, my blogs may be shorter and will appear every other week, but I am committed to continue sharing stories from New York State’s intriguing past. 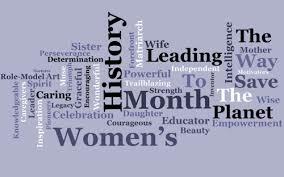 Since it is the end of March, I open with a question: has Women’s History Month (established in 1987) outlived its usefulness? I’d be glad to hear readers’ thoughts on this. 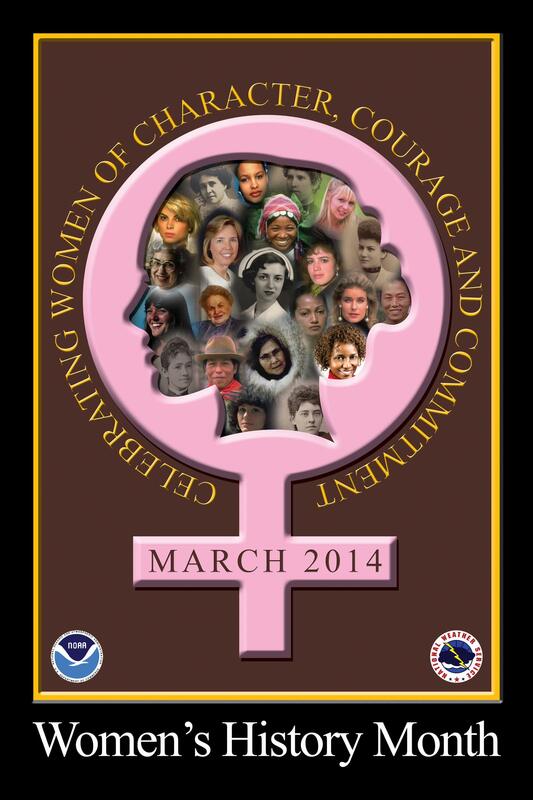 I personally find the segregation of “Black History Month” and “Women’s History Month” somewhat offensive. There is a token-ish quality in the yearly discovery that African Americans and women need to be injected into the curriculum, or public programming. Of course, it remains true that we can use more Black History and Women’s History as part of New York State History. Yet it is equally true that we need more Latino History, more Asian History, more history of indigenous peoples, more LBGTQ history . . . should there be a month for each? What happens when we run out of months? And isn’t it time that the history of all New York’s people be integrated into a single complex narrative? One of the goals for my upcoming textbook is to tell the story of New York without subtitles and asides (versus the common textbook approach of using sub-sections like “Women in the Revolution” or “African Americans in World War II”). I’m actually afraid that highlighting women’s history in a specified month allows us to neglect it for the rest of the year. This approach also hints at a kind of compensatory history, one that searches for examples of women (or Blacks, Latinos, Asians, Italians, etc.) simply to provide stories for the purpose of fostering gender or ethnic pride. My viewpoint is that we do not need to inject women into history, we simply need to recognize them and restore them. That is, all these peoples were there to begin with. It is history itself that somehow ignored or erased them. New York State was built by women as well as men, and what they did was important –too important to be segregated into one month a year. Professor Kenneth Jackson has argued that New York’s history is American history, and it all happened here. It is certainly true that the most important and influential women in United States history were either from or made their careers (or both) in New York State. From Elizabeth Cady Stanton, Susan B. Anthony, Harriet Tubman, and Sojourner Truth, to Carrie Chapman Catt and Lillian Wald, to Eleanor Roosevelt, to Jackie Kennedy, to Hillary Clinton – most (though of course not all) of the towering figures in U.S. Women’s History have been associated with New York State. In my previous blogs, I’ve highlighted several notable New York women, starting with Matilda Joslyn Gage (October 3, 2013). Yet I prefer to integrate women into non-segregated narratives, as I did in New York: Aviation Pioneer (October 10, 2013). Next week, for my first full blog of the season, I’ll be posting a review of the recent exhibit at the New York State Museum: An Irrepressible Conflict: The Empire State in the Civil War. I believe that this excellent exhibit (just closed after more than a year on display) should serve as a model for an updated New York State History that integrates all participants and all areas of the state into a single narrative of many voices. More to follow next week . . . This entry was posted in Uncategorized on April 2, 2014 by Susan Lewis. When I think that women conducted the first successful non-violent revolution that provided a template for Gandhi & Martin Luther King and there are no celebrations in recognition of this I could SPIT and them some. 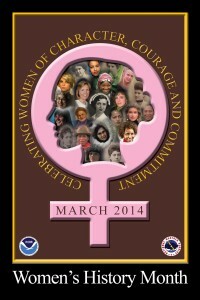 We haven’t made a dent in regards to women ‘s history!! I agree we haven’t made a dent, but think we will never make more than a dent if women’s history is segregated into a month and ignored the rest of the time.